This true 4 bedroom, 3.5 bath with office has all the space for that growing family. 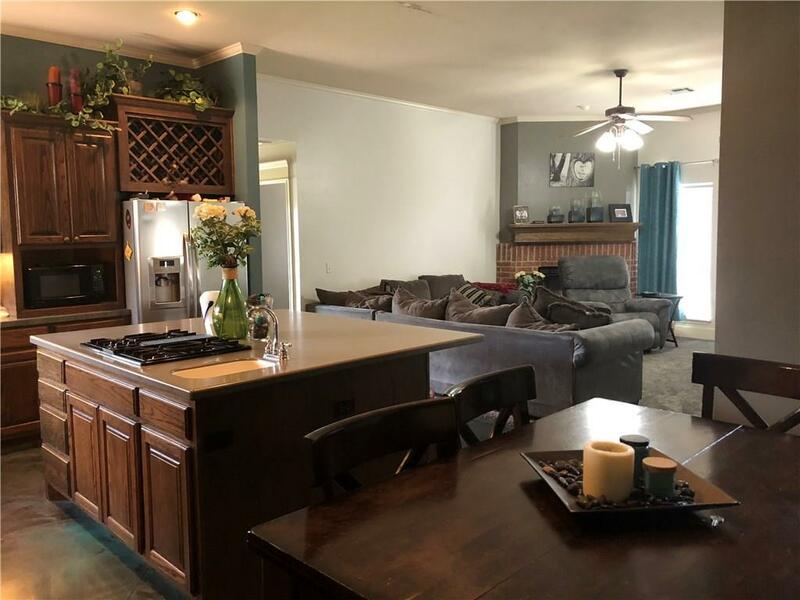 The 2.5 garage has the extra space for the boat or lawn equipment.The house is within walking distance (with sidewalk) to Deer Creek elementary school. All the major shopping, restaurants, and medical facilities are less than 10 minutes away. 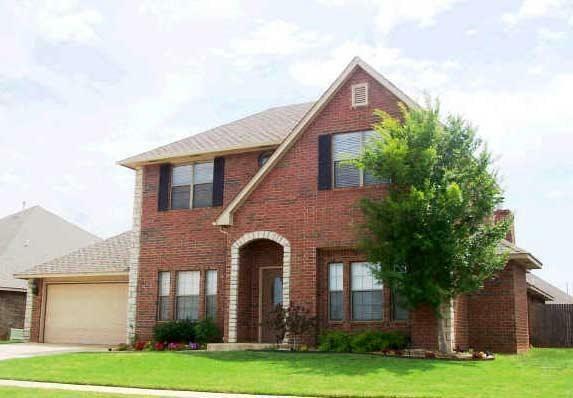 Close to the Kilpatrick freeway makes it easy to commute to all parts of Oklahoma City Metro. 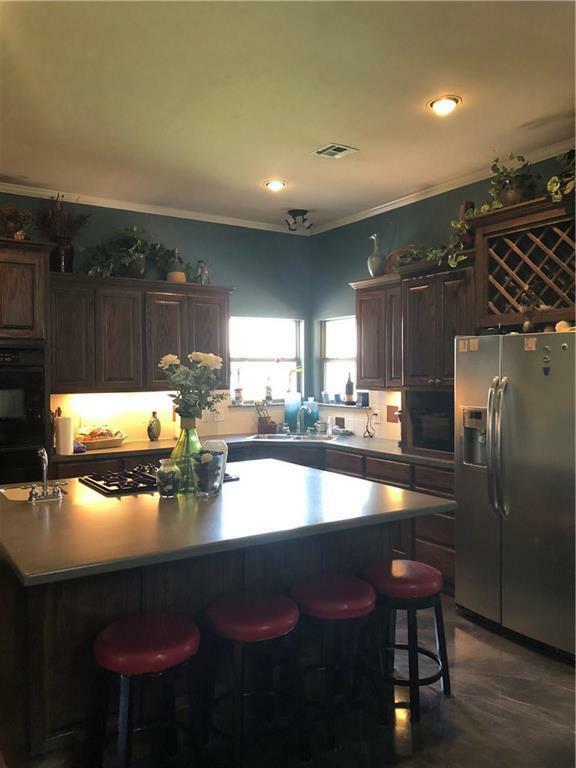 Large kitchen for the chef in the family with large pantry and laundry room. Please do not disturb the tenant and will need at least 24 hours to set up appointment. 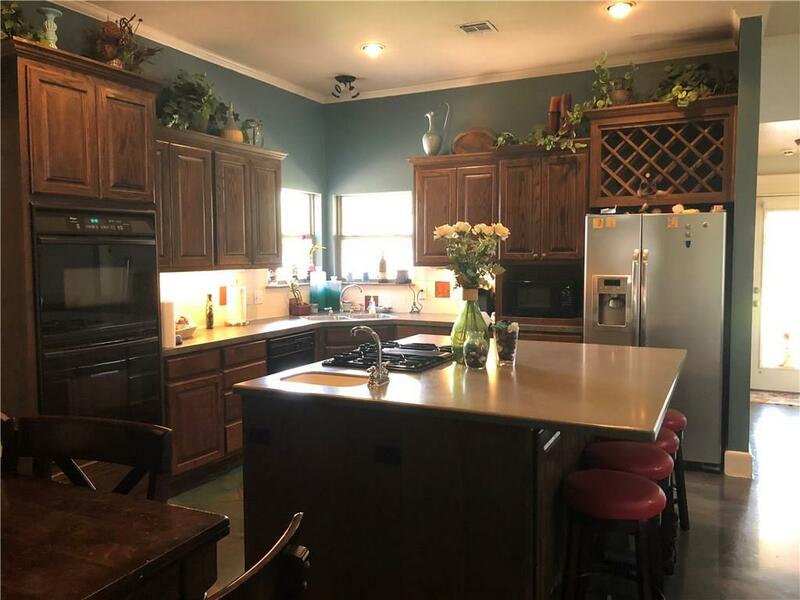 Owner is allowing $3,000 for up grades or closing cost. Offered by Randy Halsne of Edmond Premier Real Estate Ser. Listing provided courtesy of Randy Halsne of Edmond Premier Real Estate Ser.